Wine of UK. English quality wine PDO. Award-winning wines from Cornwall. 2009, 2010 & 2015 International Wine Challenge Trophy Winners. Suitable for vegetarians. 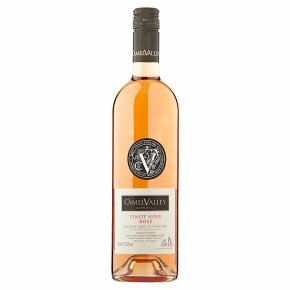 This easy drinking aperitif style rosé is a perfect wine for al fresco drinking, or for light pasta dishes.